Every business needs a website, and that website needs to work for everyone perusing it. Unfortunately for those not mobile optimised yet, the smartphone has all but taken over the online browsing space. Here’s how to ramp up your mobile SEO web design. Sure, there are multiple ways to approach building a mobile-friendly website, including having multiple sites. However, the best way is always going to be responsive design from the ground up. Different sites require different URLs, and that’s its own hassle, but making sure you’re using one website overall is key for web design SEO. You don’t want to be dividing your successes between multiple URLs that are all effectively the same website. That’s why responsive design is key. Responsive design means having a website that adapts to screen size, always looking like it’s meant to without any weird scaling problems or need for pinch zoom. It’s worth implementing from the ground up when it comes to building new sites. With Google algorithms having reached a point of complexity where simple tricks like keyword stuffing and tweaking different technical elements of a site no longer cut it, it’s all about producing websites that are genuinely amazing. That means a profound focus on functionality, alongside beautiful design. While beautiful SEO website design is key to long-term success, underlying that, you absolutely have to have a solid skeleton of functionality. That combination of fast, easy navigation, quick loading pages and easy to view text and images, as well as functional forms, makes for an amazingly functional site, and it’s about getting all that to work well on mobile as well as desktop. Beyond that, you need to make sure that your site design is as considered, stylish and contemporary as possible. Look at what your competition is doing, and then look at what industry leaders are doing. You need your site to at least look as good as the best. 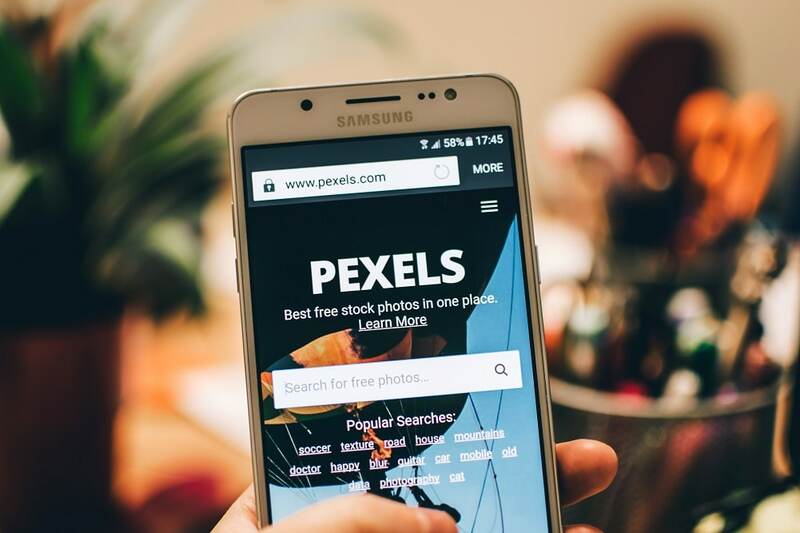 You might not think design is all that important, but with today’s incredibly savvy digital consumer, no website can really afford to neglect quality SEO web design, especially not with the huge current generation of iPhones and note style phones. Good design goes a long way on big, sharp screens. My last point is going to be about page loading speed. Did you know that for every extra two seconds taken to load, your bounce rate increases by more than 100%? What website can tolerate that risk? It’s always been important to prioritise website page speed. However, combine that with mobile internet speeds that aren’t always perfect, and slow websites get substantially less of a look-in. Combine solid website design, with painstaking functionality and responsivity, make it fast, and watch your organic mobile traffic thrive.